Yield gap, potential minus on-farm yields, is primarily defined by management practices (M) and their interactions with the environment (E). By selecting best management practices farmers can close on-farm yield gaps. 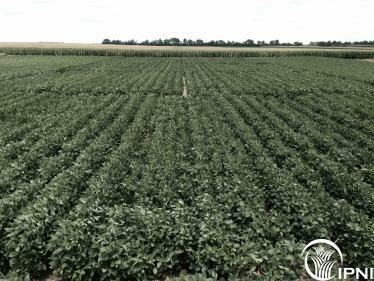 This study evaluated the contribution of varying farming systems in developing efficient and high-yielding (yield and nutrient uptake) systems in corn-soybean cropping rotations.